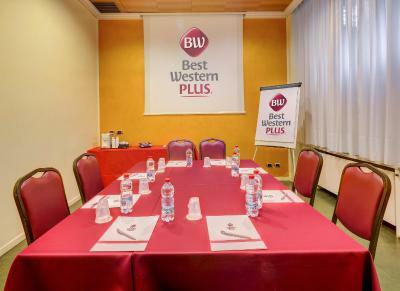 Lock in a great price for Best Western Plus Hotel Galles – rated 8.6 by recent guests! The junior suite was a good property and a good location. Hotel was great. My cell was stolen from our lunch table near the castle in Milan. Kind of ruined things. Very convenient to metro. Just a few steps away but safe. 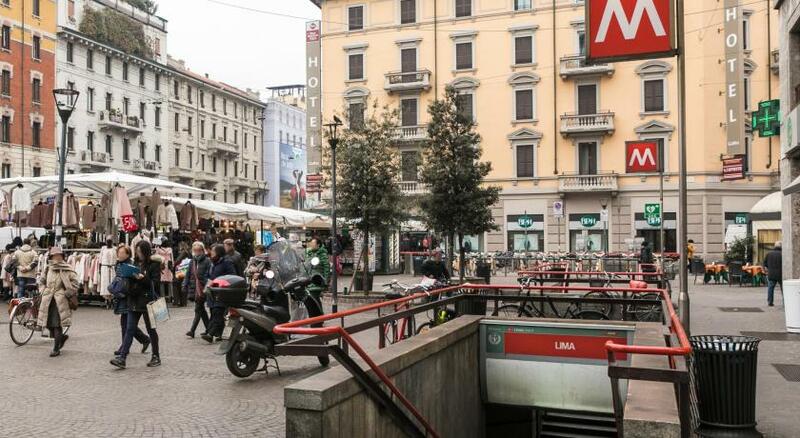 4 stops away from duomo (takes 5 minutes on metro). Ask for interior room if you want quiet. Large bathroom- slightly awkward folding glass door but hot water and good pressure. 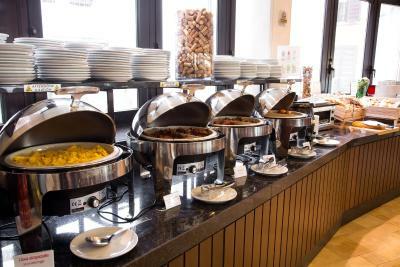 Breakfast looked great but we didn’t have time to eat as woke up late from being jet legged! Pool was small and we didn’t swim. Two treadmills and other equipment in workbout room. 15 minutes to Milan Centrale on metro. Only 3 stops away but have to change lines. From Milano Centrale train station We took metro getting there (1.50 Euro per person) and Uber on way back which was 10 euro. 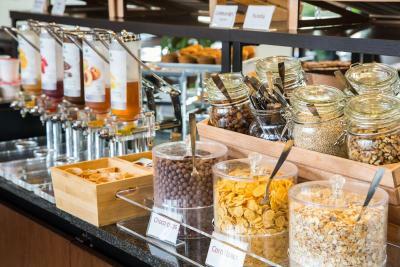 room and bathrooms are very nice and comfortable to use, breakfast was very good and people where very friendly, I will stay longer if i had time, i will come back to this location. The pool was our favorite part, but the breakfast was delicious too. 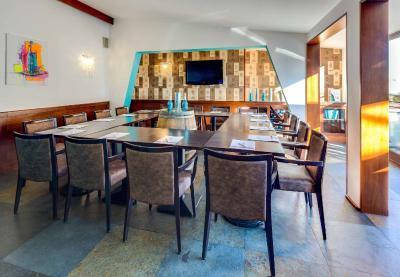 Best Western Plus Hotel Galles This rating is a reflection of how the property compares to the industry standard when it comes to price, facilities and services available. It's based on a self-evaluation by the property. Use this rating to help choose your stay! 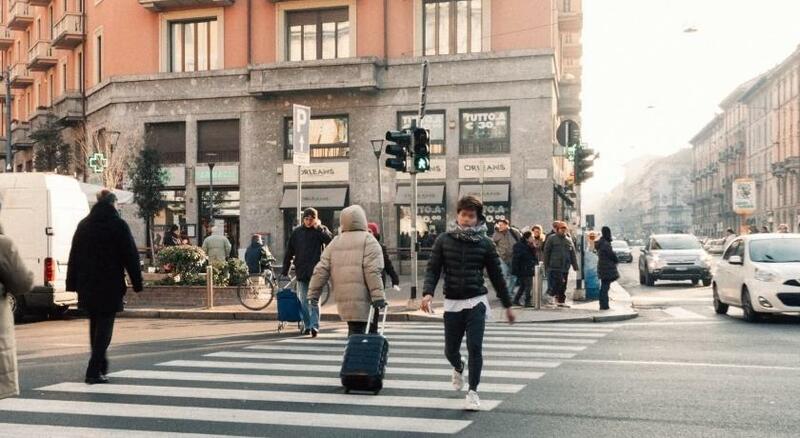 One of our top picks in Milan.Located right next to Lima Metro Station, Best Western Plus Hotel Galles is on Corso Buenos Aires, Milan's busiest shopping street. 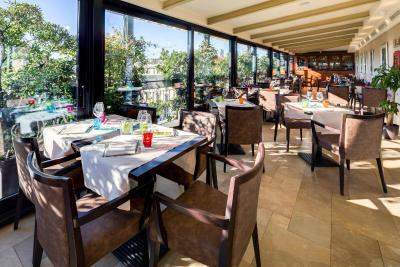 Its rooftop restaurant La Terrazza offers a memorable setting for a meal. Rooms come with free WiFi. All rooms at this Best Western hotel are air conditioned. Some are complete with slippers and a luxury toiletry set. Each room is individually designed. 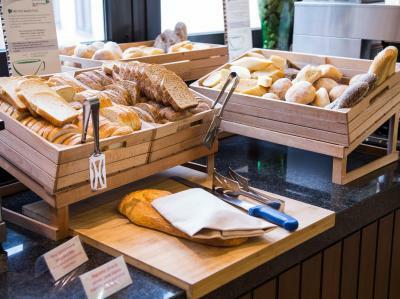 The buffet breakfast at Best Western Plus Hotel Galles includes both savory and sweet specialties, such as eggs and bacon, fresh fruit and cakes. 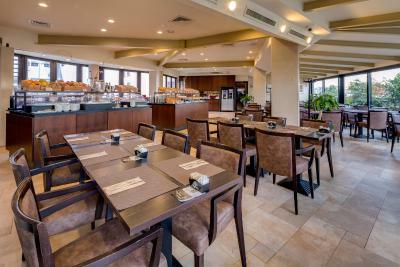 The restaurant La Terrazza, overlooking the city, serves a mix of international favorites and Italian dishes. 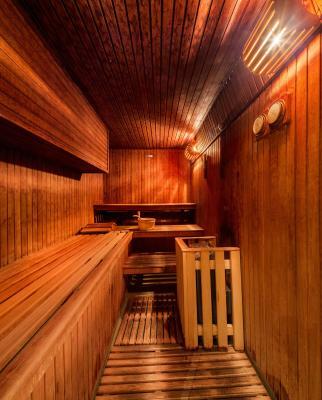 Wellness facilities include a gym, sauna, and Turkish bath. A new indoor pool and a range of relaxing massages are also available. 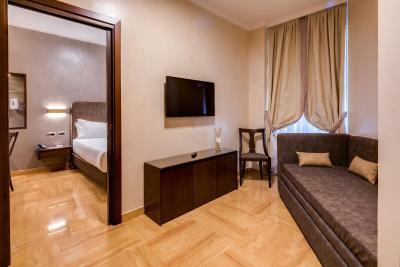 The Duomo, Milan's cathedral, is just 4 metro stops away, while you can reach Milano Centrale Railway Station in just 15 minutes on foot. 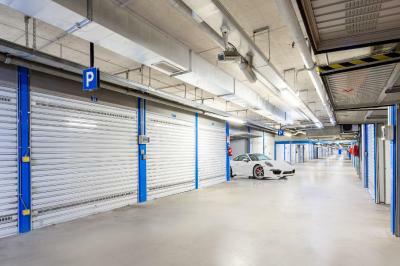 Linate International Airport is within a 15-minute drive of the property. 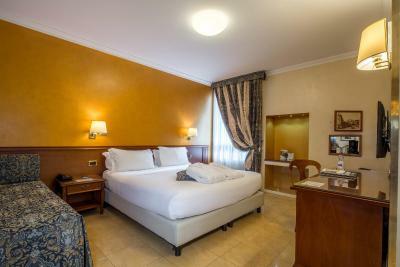 When would you like to stay at Best Western Plus Hotel Galles? 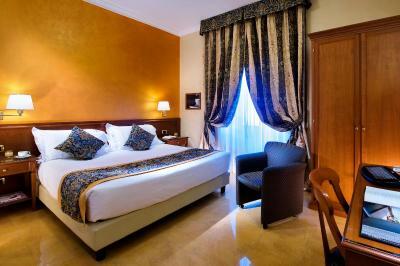 Comfortable room with classic furnishings, a small double bed and air conditioning. 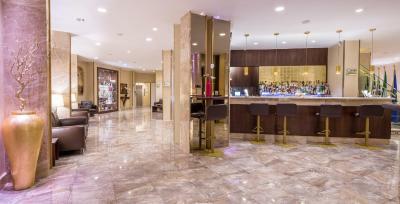 A safety-deposit box, mini-bar, complimentary WiFi , LCD TV and pillow menu are also provided. 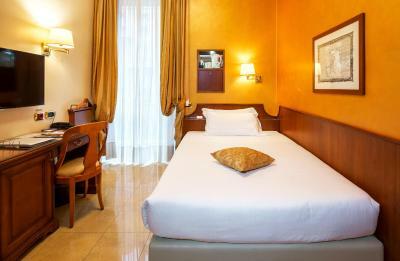 Comfortable room with air conditioning, safety-deposit box, mini-bar, complimentary WiFi, and pillow menu. 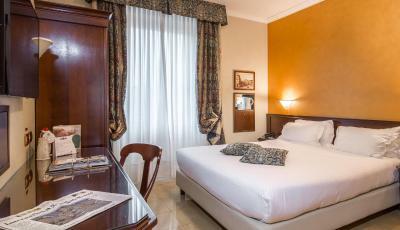 Comfortable room with air conditioning, safety-deposit box, mini-bar and pillow menu. 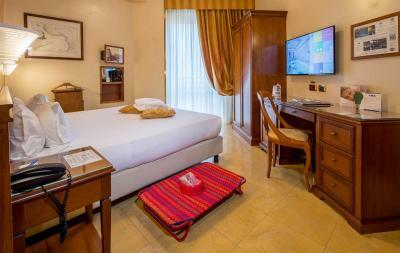 This room offers complimentary WiFi and a LCD TV. 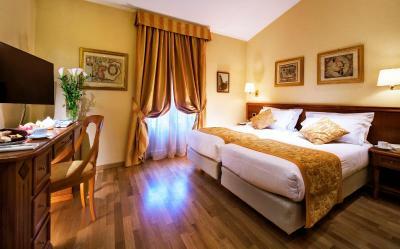 Spacious and elegant room, featuring a parquet or marble floor. The private bathroom is complete with bathrobes and slippers. There is a pillow menu as well as complimentary WiFi, a satellite TV, and tea and coffee making facilities. This soundproofed room features a bedroom and a living room. It features either marble or parquet floors and allergy free materials. A kitchenette is also available upon request and at an extra cost. Featuring views of the garden or city, this elegant suite offers a living room and a private bathroom with a courtesy kit, bathrobe and slippers. A kitchenette is also available upon request and at an extra cost. This family room has air conditioning, sofa and soundproofing. House Rules Best Western Plus Hotel Galles takes special requests – add in the next step! ATM card Best Western Plus Hotel Galles accepts these cards and reserves the right to temporarily hold an amount prior to arrival. Best Western Plus Hotel Galles accepts these cards and reserves the right to temporarily hold an amount prior to arrival. In the event of no-show for nonrefundable bookings, the hotel will keep the room until 12:00 of the day after the arrival. After this your room will be canceled and you will lose the total amount of the original booked stay. Children under 18 must be accompanied by their parents of by a legal guardian. If accompanied by a third person this should show a signed consent form by the parents. The wellness center and swimming pool are closed on Monday from 09:00 until 14:00. 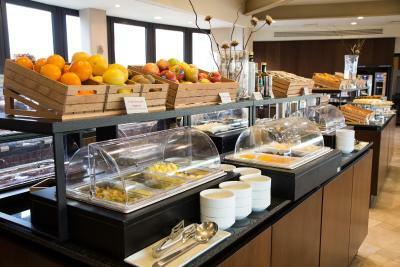 When booked directly at check-in, breakfast costs EUR 12 per person per day. The credit card that has been used to book a nonrefundable rate needs to be presented upon check-in. In case the credit card owner is not traveling with you, you are required to show a copy of his/her credit card and identification document. Everything was great especially the service!!! Spa is really nice. The massage girl is great. Great restaurant. Very thin walls noisy in the hallway. The layout of the floors is sometmes not so 'user friendly' to find immediately the Lifts and where they go to (which floors). The room was really nice, with very comfortable bed and pillows. Breakfast was excellent. 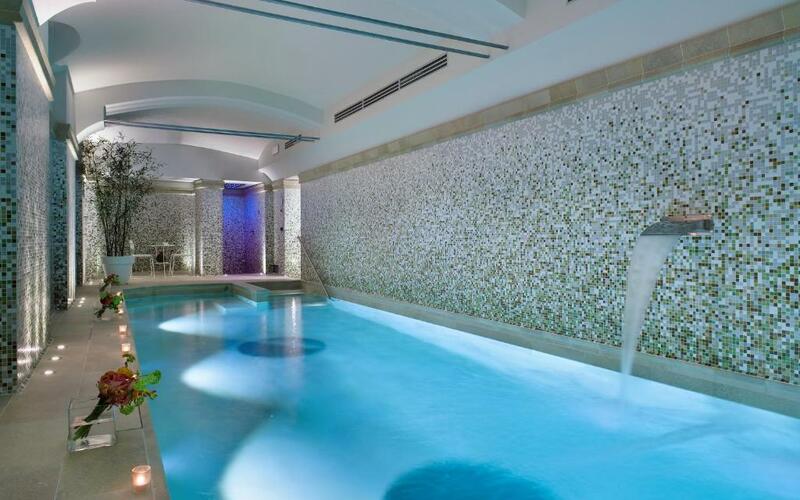 Nice to have a little SPA and a Fitness room right in the Hotel. Would be nice to have slightly brighter lighting in room. The single room I had was very small, but this was expected. Location of the hotel is good. Room was clean. Breakfast was excellent. Fitness room was small but OK. Spa area was relatively small, but still nice. Breakfast was very limited in vegetarian options. Room was smaller than pics. Not much value for money. Otherwise it was fine. 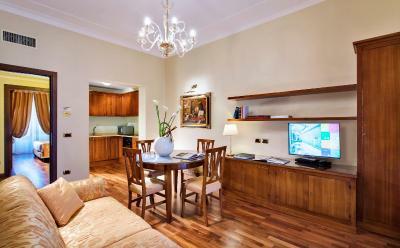 Very good location close to metero and nice shopping district! Great serviceminded and friendly staff! Big convenient room. We will come back.